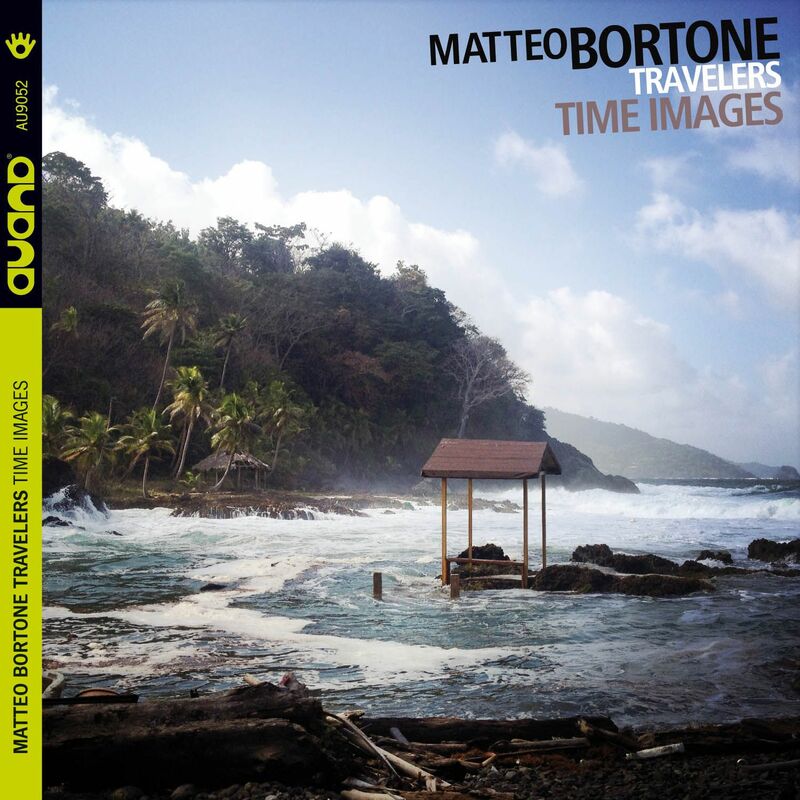 Two years after his debut album, also marking his comeback to his country, the 30-year-old Italian double bass player Matteo Bortone releases his second record as a leader, “Time Images”, under Auand Records. The Otranto-born, Paris-grown and now Rome-based musician leads his French-Italian quartet TRAVELERS (Antonin-Tri Hoang, Francesco Diodati and Ariel Tessier) that also appeared in his debut album. Following the critical success that welcomed his first album (awarded “Révélation Jazzman” and “Jazz Découverte” in France, as well as included among “2013 Best Records” by Italian monthly magazine Jazzit), Bortone confirms the musical direction he showed in his previous work: electro-acoustic moments and rarefied atmospheres, exploring all the connections between improvisation and avant-garde rock, always emphasizing the collective sound instead of the individual one. The album title is not only a hint of Bortone’s love for movies (the idea of “image-temps” on neorealistic cinema was first introduced by French philosopher Gilles Deleuze) but it also wants to highlight the idea of image as a new start, a collection of multi-sensorial memories, while the time is intended as a postponed movement, thus leading to the mobility of the image. Just like frames, the 11 tracks bring up energetic and well-structured pieces (“Sunday Supermarket,” “Just Play,” “Broskar”) and introspecting ballads (“Crackle”, “Olvidao”). 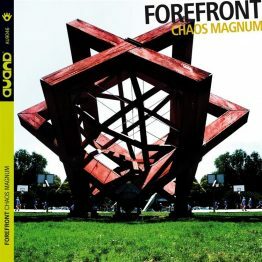 Unlike his first work, the sound palette is now enriched with more instruments, such as electric bass, synth and clarinet (besides alto sax and bass clarinet), adding new shades to improvisations as well as explaining a research in writing that focuses on the whole group instead of the quartet only (“Intro Crackle” was written as a 4-voices choral with double bass, synth, clarinet and bass clarinet). In such perspective, the synth has a co-leading role in some improvisations (“Sunday Supermarket” “Locked Room”) and it also acts as a main voice in “Tourne” and “Olvidao #1” themes. With the exception of famous Led Zeppelin’s rock song “Houses of the Holy” Bortone has penned all tracks. The band has performed in England, France, Belgium and will be touring Italy and France in February and March 2016 to showcase the new work. Matteo Bortone was born in Otranto, Italy, in 1982. After graduating in Jazz at famous Conservatoire National Supérieur De Musique in Paris (where he has lived for 8 years), he moved to Rome, where he has been living since 2013. 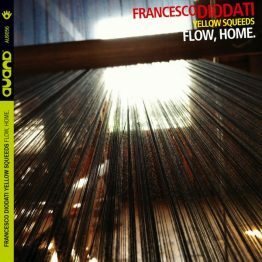 Besides his career as a group leader and composer, he is also a strong sideman both in Italian and French projects: he plays in a trio led by Alessandro Lanzoni (awarded Best Rising Star in TOP JAZZ 2013), as well as in Roberto Gatto Quartet, Stefano Carbonelli Trio, French saxophonist Julien Pontvianne Sextet. He also collaborates with the likes of Matt Renzi, Giovanni Guidi, Ada Montellanico, Roberto Tarenzi, Greg Burk, Thomas Enhco.